Designed with a range of natural herbal ingredients selected for their therapeutic and calming properties, Maxavita's MaxaCalm is a daily calming aid clinically formulated with the optimum Magnesium and L-Tryptophan levels. 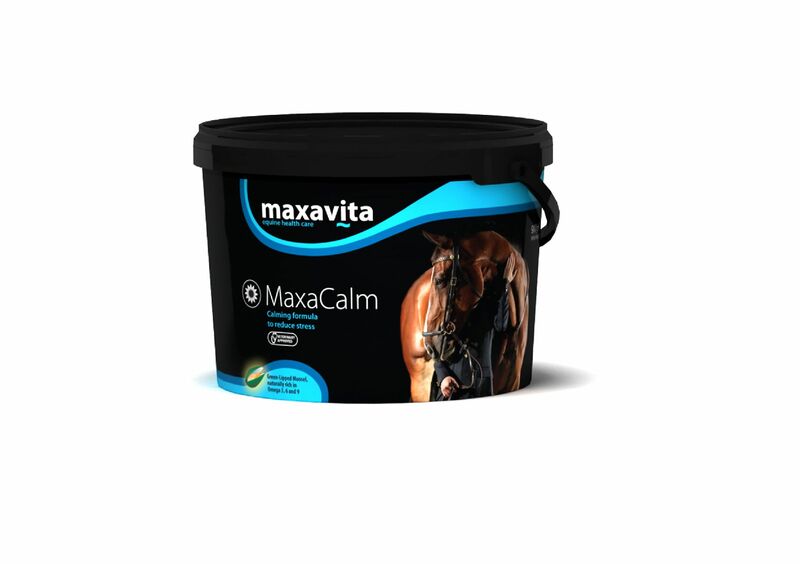 Enabling your horse to destress and focus on work, MaxaCalm conains no prohibited substances and is fully Veterinary Approved. One month's supply at 1 level scoop per day. Below are some recent questions we've received regarding Maxavita MaxaCalm for Horses, including answers from our team. What is the dosage in scoops of this supplement. There is nothing on the tub. The recommended feeding guide is 1 level scoop (30g) daily added to feed.